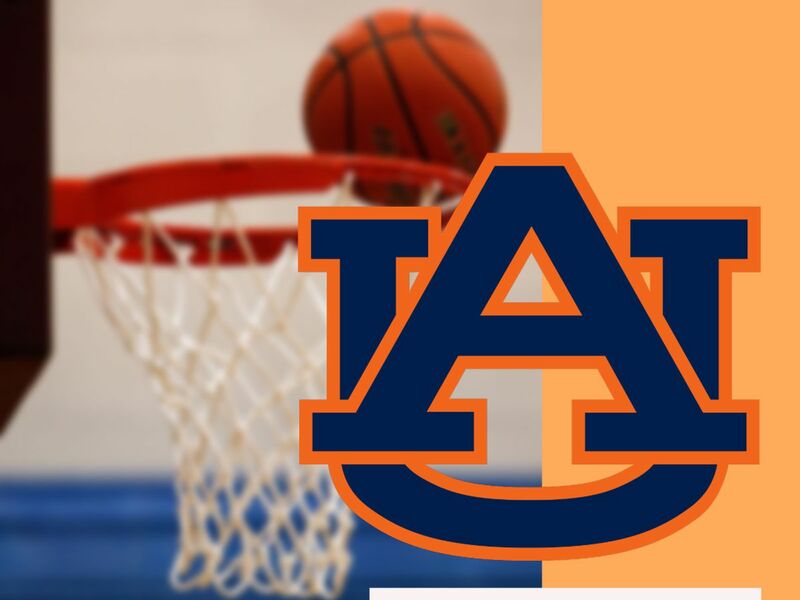 AUBURN, AL (WTVM) - There is more than bragging rights on the line for the NCAA March Madness tournament now. Pizza Hut has announced a new promotion highlighting the return of the P’ZONE, which was first introduced in 2002, saying everyone loves a comeback. 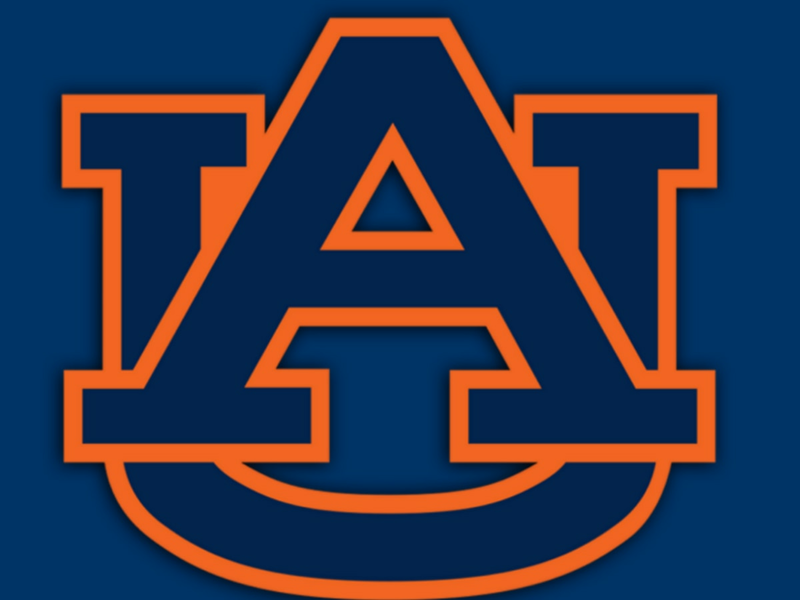 Fans nationwide can receive a free Pepperoni P’ZONE if a team, Auburn Tigers included, overcomes a 17-point deficit to win during the remainder of the Division I men’s tournament. 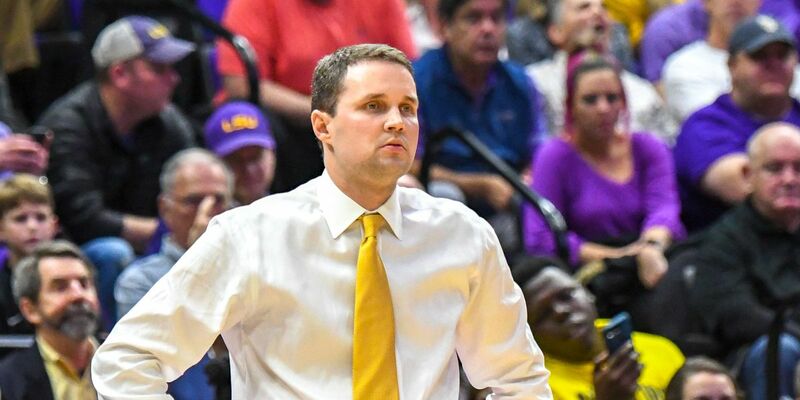 All you have to do to be eligible is be a new or existing Hut Rewards member and opt in to the promotion within your Hut Rewards account before the tip-off of the first Final Four game, which is at 6:09 p.m. on Saturday, Apr. 6. 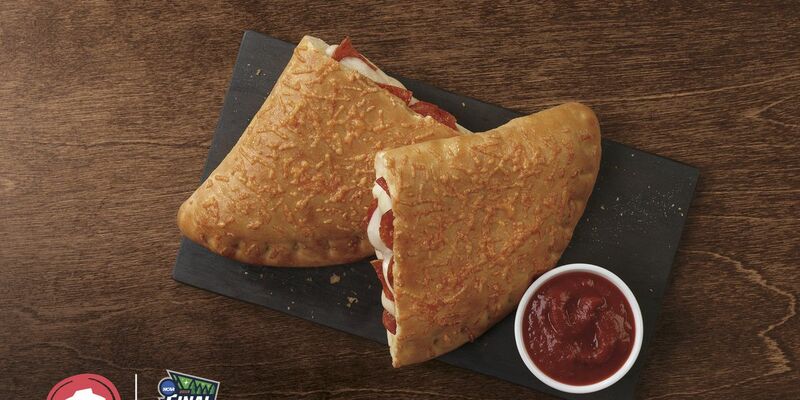 If one of the teams blows 17 points, you can redeem your Pepperoni P’ZONE on Apr. 17. If not, well, no harm, no (basketball) foul.